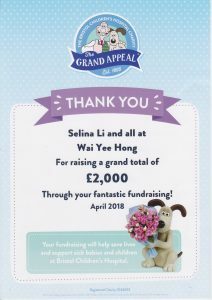 Wai Yee Hong raised money for The Grand Appeal at our Chinese New Year celebrations earlier this year. The daughter of a staff member was under the care of the Bristol Children’s hospital, and wanted to help. Jenny, 15, has been receiving treatment for a brain tumor at the Bristol Children’s Hospital. She wanted to help them with fundraising because of the great care she has received. We suggested that our New Year celebrations would be an ideal opportunity for her to raise funds. 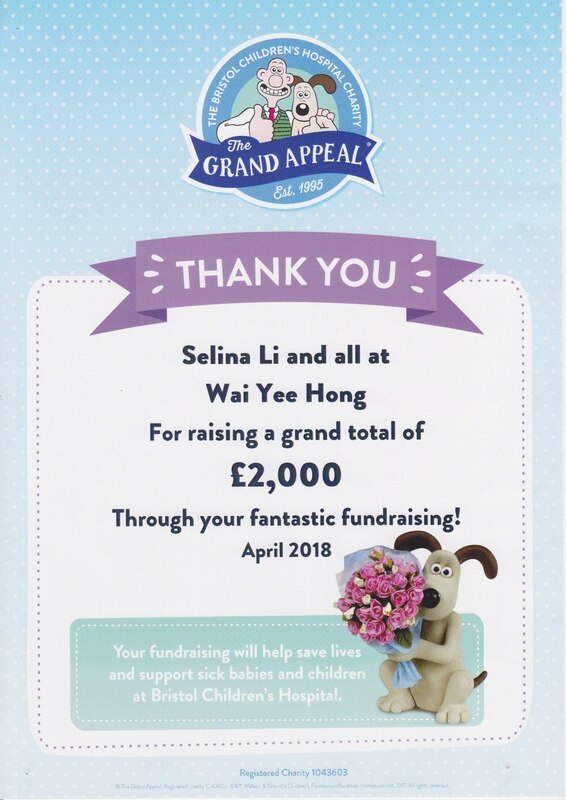 £2000 raised for The Grand Appeal! 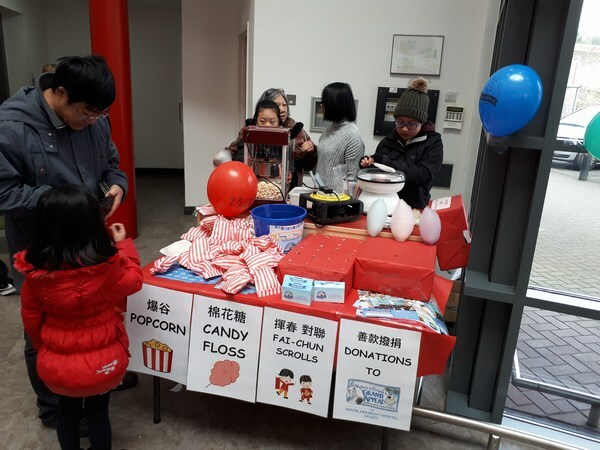 Following Jenny’s fundraising efforts at Chinese New Year, she raised over £180 by offering popcorn and cotton candy for donations. Wai Yee Hong added the funds from the 5p carrier bag levy, and topped it up to a round £2000. The funds were passed over to The Grand Appeal earlier this year. Jenny hopes that her efforts will help them to continue providing top levels of care to their young patients. We’re extremely proud of Jenny and her determination to help others, despite having to cope with side effects of her medical treatments. She has shown unbelievable compassion and strength beyond her years.